It’s always entertaining to see a period piece on major historical events. 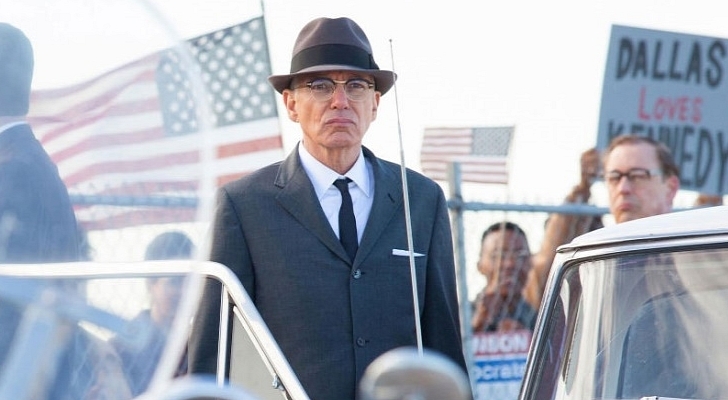 What set Peter Landesman’s vision of JFK’s assassination apart was the fact that it was from the vantage point of the doctors, secret service and bystanders from the day of the event. Starring Zac Efron, Billy Bob Thornton, Paul Giamatti and Marcia Gay Harden there’s a sleeper cast of incredible and unpredicted power. I’d like to open the review by saying that I am not Efron’s biggest fan, but he actually kind of impressed me in this one. On November 22, 1963 the staff of Parkland hospital was flooded with chaos as the president of the United States was wheeled in on a stretcher after being shot while driving in a motorcade. Intern Doctor Charles ‘Jim’ Carrico (Efron) was given the unbearable pressure of saving his life. 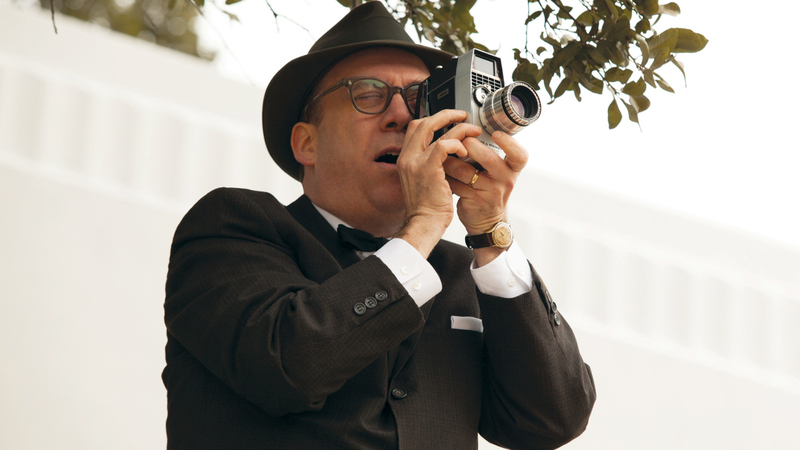 The film follows the action in the hospital while also following Abraham Zapruder (Giamatti) who happened to be filming the entire event closer than anyone. The film he took ended up being the most watched and examined piece of film in U.S. history. While dealing with the pressure of the press to release the film, he’s also faced by the Secret Service and their Dallas front man Forrest Sorrels (Thornton) whose story is also followed. As the three stories intertwine emotions run high, and tension is almost overbearing. I loved this film because it showed what happened AFTER the event, not the events leading up to it. I knew going in that it would be momentously powerful due to the subject matter, but what I didn’t suspect was that the cast and characters would move me as much as they did. The tone of the film was perfect, it had a wonderful vintage film stock feel and captured the era exactly as I would imagine it was. The dialogue was captivating and at the same time sentimental and true to the characters, it never preached or dictated and didn’t feel artificial. The only reason this piece didn’t score a 10 on the meter was the fact that it’s ending was abrupt and left a bad taste in my mouth. I’ll leave the details out, but for me a film’s ending is make or break…and this one wasn’t a complete break, but I felt the film’s momentum came to a halt way to fast. One thing that I did love was the fact that they included several clips from the actual shooting, while keeping it tasteful and not bluntly showing the gory details…same thing with the situation in the hospital. They did a great job giving you just enough to know what was going on, but not so much that it turned your stomach or gave it all away. Overall, it was a great film and for me it was all about the actors’ power. Paul Giamatti absolutely stole the show; He had me tearing up countless times, and most definitely deserves the credit for driving the piece emotionally as far as the acting goes. It was a limited theatrical release unfortunately so it wasn’t seen by as many as it should have. It’s just been released to DVD and I highly recommend you see it!